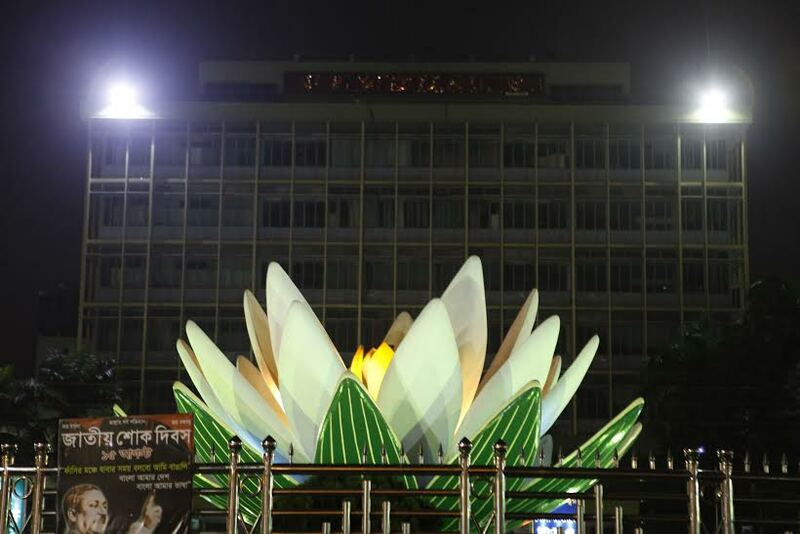 Dhaka, Bangladesh (BBN)– The central bank of Bangladesh has injected US$1.22 billion so far this fiscal year into the market to help keep the foreign exchange (forex) market stable. As part of the move, the Bangladesh Bank (BB), the country’s central bank, has sold the US currency directly to the commercial banks as liquidity support for meeting their import payment obligations, according to officials. Talking to the BBN, a BB senior official said the central bank has provided such foreign currency support to the banks so that they can make import payment bills, particularly for fuel oils, capital machinery for power plants, LNG (liquefied natural gas) and fertilizer. Besides, the BB has also provided the US currency to the banks to help them make import payment obligations for electronic voting machines, the central banker added. A total of $1.12 billion sold to the commercial banks during the first six months to December as part of its ongoing support, the BB data showed. 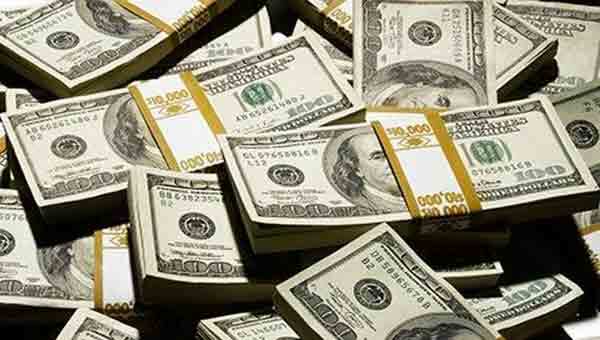 Besides, it was selling $97 million to the banks from January 01 to January 10 last to meet the growing demand for the greenback in the market, according to central bankers. The central bank sold $ 2.31 billion during the FY 18 on the same ground. “We may continue providing such foreign currency support to the banks in line with the market requirements,” the central banker hinted. He also said the demand for the US currency to subside gradually following upward trend in foreign funds inflows in Bangladesh. The market operators, however, said the depreciating mode of local currency against the US dollar is still prevailing despite the central bank’s foreign currency support. The Bangladesh Taka (BDT) depreciated by five poisha against the greenback in the inter-bank foreign exchange market on January 03, mainly due to higher demand for the greenback, they added. The US dollar was quoted at BDT 83.95 each in the inter-bank foreign exchange market on the day against BDT 83.90 of the previous working day. It also remained unchanged at BDT 83.95 on Monday. The demand for the US dollar is picking up, mainly due to higher import payment pressure, particularly for the petroleum products and the capital machinery for power plants, the market operators explained. 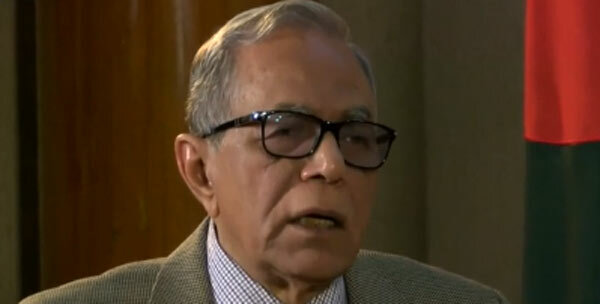 “The country’s forex market remains volatile to some extent, despite the injection of the US currency by the BB into the market,” Syed Mahbubur Rahman, chairman of the Association of Bankers, Bangladesh (ABB), said while explaining the overall forex market situation. He also suggested the authorities concerned take effective measures to increase the inflow of foreign currency through boosting export income while attracting foreign direct investments.